With over fifty years of experience collecting and playing guitars this transitioned us into opening Guitar Pickers. 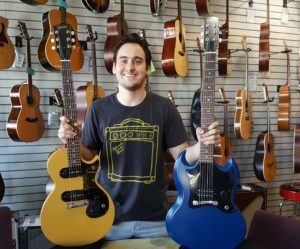 We have the best vintage guitar and amp selection in the Phoenix and Scottsdale area. Yes, this is a very long time. Previously, I ran a very successful mortgage banking firm, I do not miss that in the least. 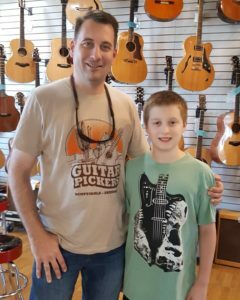 I am very fortunate to be able to bring my previous business experience with me which has enabled me to make Guitar Pickers a very successful store. I am enjoying getting back to something that I am passionate about. As well as being on line, we have a Brick and Mortar store in Scottsdale, Arizona. If you are in the Scottsdale /Phoenix area, please stop in. 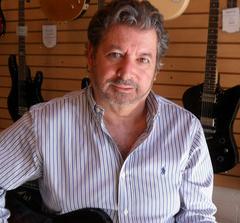 We buy, sell, and trade both store owned and consigned guitars. 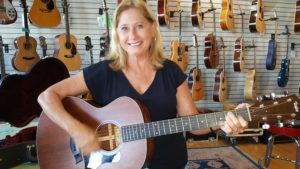 We have an in house repair shop run by our expert Luthier, Sherlin Gerhart. We offer expert maintenance and repairs for both guitars and amplifiers. 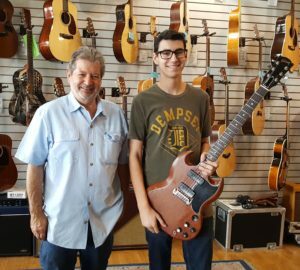 We have a large selection of quality vintage guitars. We add new inventory every day. Again, welcome to our site. Thank you for stopping and check back often.